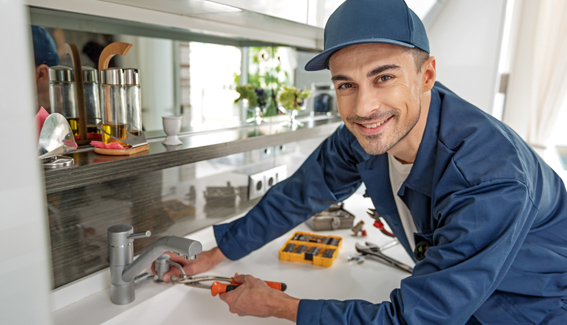 HomeRiver San Antonio has a professional maintenance staff in-house. This keeps your costs down and allows us to provide the oversight that’s necessary when it comes to maintaining your property. When it’s necessary to do a specialty repair, we work with an outstanding list of qualified and professional vendors to preserve the value of your investment property. All the vendors we use are licensed, insured, and willing to stand by their work. Simple repairs get done immediately. We won’t allow them to become serious or costly. 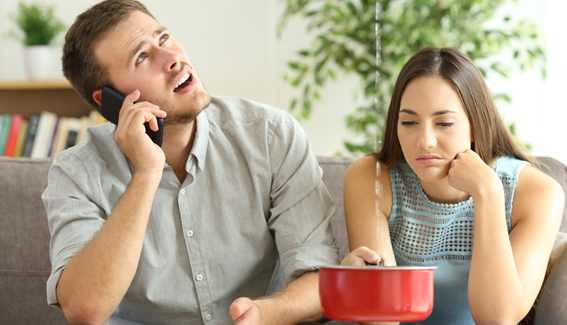 We’ll work with tenants and make sure all maintenance issues are taken care of competently and completely. If work outside of our areas of expertise is needed, we call in one of our experienced vendors. 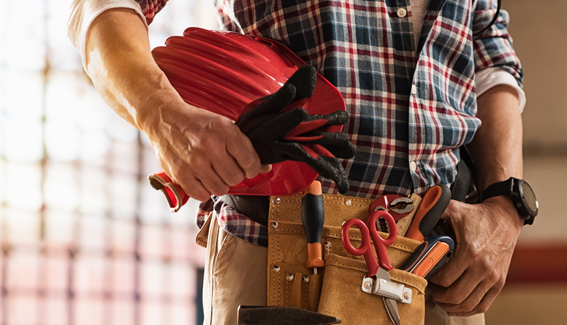 We only work with the best; all of our maintenance partners are licensed and insured, and willing to provide professional service that won’t break your budget. No landlord looks forward to phone calls that come in over the weekend or in the middle of the night. You don’t want to be disturbed on a holiday because the air conditioning went out or the roof collapsed. If you don’t know what to do or who to turn to, your problem is going to grow quickly. We are available for you and your tenants 24 hours a day, 7 days a week. We know that the condition of your property directly impacts its value. Property condition dictates how much rent you’ll earn, the quality of tenants you’ll attract, and how much you can earn when you’re ready to sell. We won’t let your home go to pieces. We’ll keep it looking its best and functioning the way it should. Online repair requests for your tenant’s convenience. A reliable network of top-notch vendors who provide discount pricing and emergency response. Preventative property reviews and servicing. Insured, and willing to provide professional service that won’t break your budget. investment is in good hands.